We Buy Union Houses: Union County New Jersey's #1 House Buyer! There are so many reasons that people are forced to sell their houses. This can be very stressful, especially if you never wanted to sell your home to begin with. On the other hand, there are people that do want to sell their homes, but aren’t having any luck. Perhaps you have tried working with a realtor, and just aren’t getting anywhere. For whatever reason you need to sell your home, we are here to help. We pride ourselves in only doing fair deals. If you live in the Union County area of New Jersey, and want the benefit of selling your house without dealing with ANY headache, let WeBuyUnionHouses.com help you! 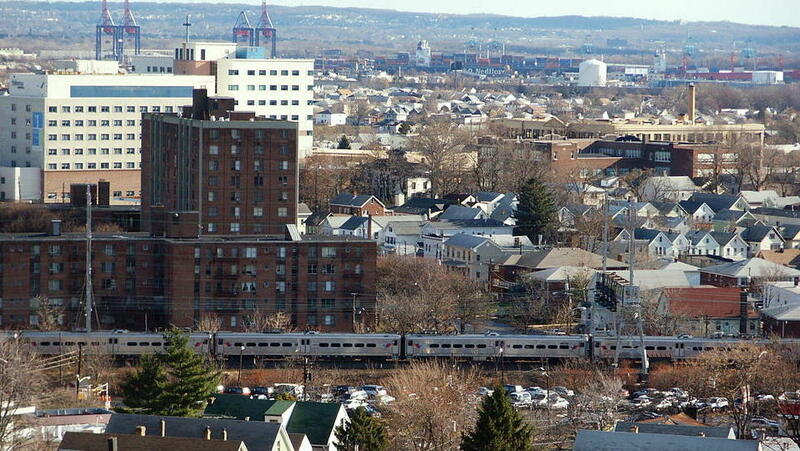 We buy houses in many areas of Union County, New Jersey. 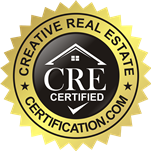 If you live in any of the following areas: Fanwood, Garwood, Kenilworth, Mountainside, New Providence, Roselle Park, Roselle, Elizabeth, Linden, Plainfield, Rahway, Summit, Westfield, Berkely Heights, Clark, Cranford, Hillside, Scotch Plains, Springfield, Union, or Winfield, we can help you sell your home for fast cash! 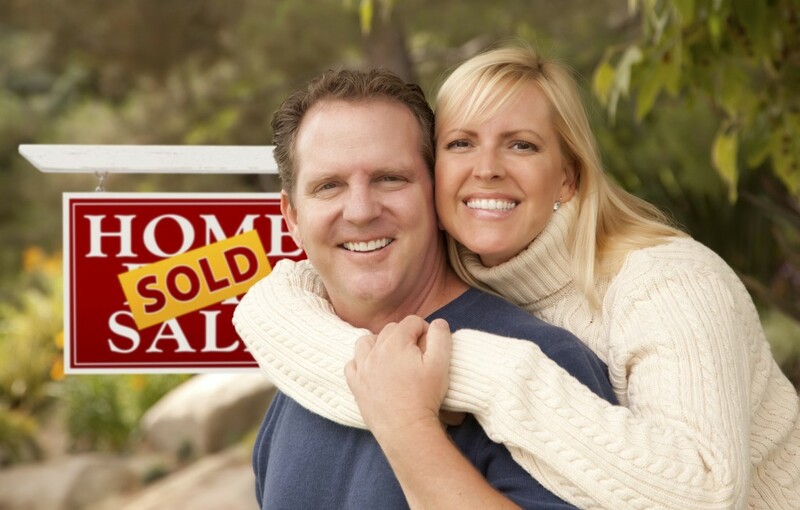 There are so many circumstances in which a homeowner may be forced to sell their home. Sometimes, they have tried to sell for quite some time and can’t seem to find a buyer. Sometimes, filing for bankruptcy has been their only option, and have no other alternative but to sell their home. Other reasons could be foreclosure, landlord problems, or even an unexpected loss of a family member, or divorce. The list goes on. The bottom line, is that if you need to sell your home now for fast cash, we can help. We’re ready to make you a fair all-cash offer today.